The Black Milk which is a popular brand in Australia, is launching collaborative goods for NEW YEAR. Men’s & Women’s T-shirts printed with “panda-01” are put on sale as PRE SALE tihs time. 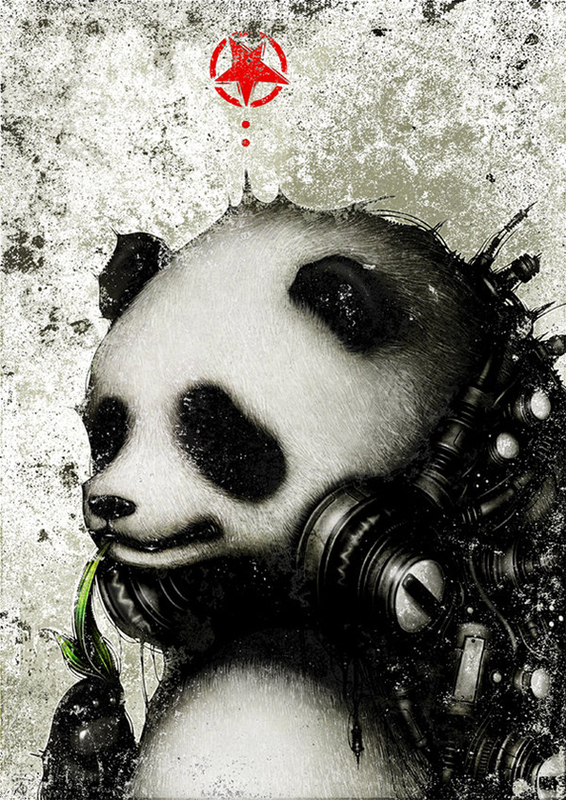 DJ Panda is now taking requests, he promises to drop the bass and keep the party pumping. WKND PRE SALE DEETS: Available 9am (AEST) Friday 31 January to 9am (AEST) Monday 3 February. We aim to ship orders by Friday 14 February. Please note: If you bought other gear in the same order as a PRE SALE piece, your entire order will be put on hold until the PRE SALE item is ready to ship. It seems to be a limited time from 31 January to 3 February as a presale. The Key Visual Image of BlackMilk’s Website is like this now.